Brabantia's trees benefit people and planet: they cool our climate and provide stable incomes for rural families. Since Brabantia started restoring forests in 2014 with WeForest, we have seen the immense impact of their trees. Now we’re seeing what they mean for rural families at the community-run tree nurseries they're supporting in Amhara. In order to transform degraded land to healthy productive forests and combat climate change, you need tree nurseries to supply seedlings. There are reforestation methods that don’t require nurseries, like assisted natural regeneration and direct seed sowing, but in Ethiopia the land is so degraded that planting trees is needed to restore the topsoil. 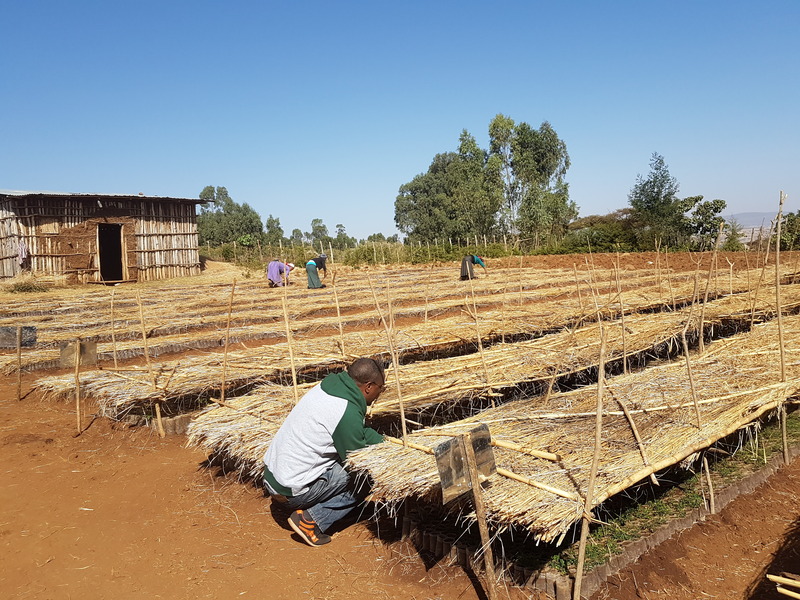 Three community-run nurseries - Embule Tesas Dar Kuskuam, Kidus Yohannes and FTC nursery - have been set up in Amhara, Ethiopia, thanks to Brabantia’s support. With knowledge, patience and care, the nursery workers raise these seedlings until they are strong enough to be transplanted and flourish into a healthy forest. These nurseries are a great source of income. 50 people from the surrounding villages of Amar Webesh, Kidus Yohanes and Gusquam are being trained and now work here and earn a steady income. 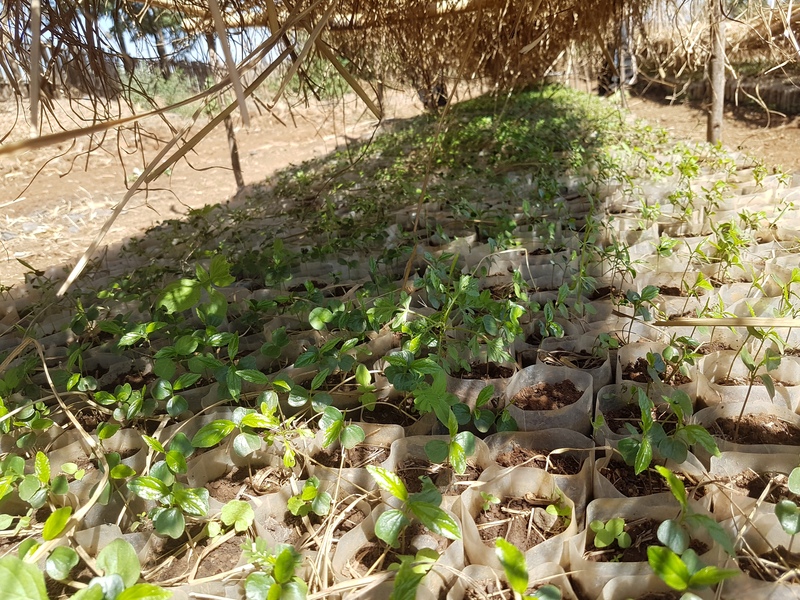 Right now it’s nursery period, which means the teams are busy growing the seedlings ready for the upcoming planting season when the rains arrive this summer. 787,302 baby trees from 12 different species are currently growing. Trees are good for climate, nurseries are good for people. Brabantia's trees will be planted as soon as the rains arrive this summer: it’s high season in the nurseries this spring. When restoring forests, diversity matters. 12 different species, including valuable fruit trees and fodder for animals, are growing in the nurseries thanks to Brabantia's support.